Yorkshire, located in the north of England, is the largest county in the UK. Its largest cities include Leeds, Sheffield, York, Bradford, and Kingston upon Hull. During the English Wars of the Roses, the House of York fought against the House of Lancaster for the English throne. Yorkshire grew during the nineteenth century during the Industrial Revolution, particularly because of the coal, textile, and steel industries. The area has long been associated with literature: the Brontë sisters, who lived in Haworth, were from Yorkshire; Bram Stoker wrote Dracula while living in Yorkshire (at Whitby); A.S. Byatt, Arthur Ransom, Ted Hughes, W.H. Auden, and Andrew Marvell all lived in Yorkshire. 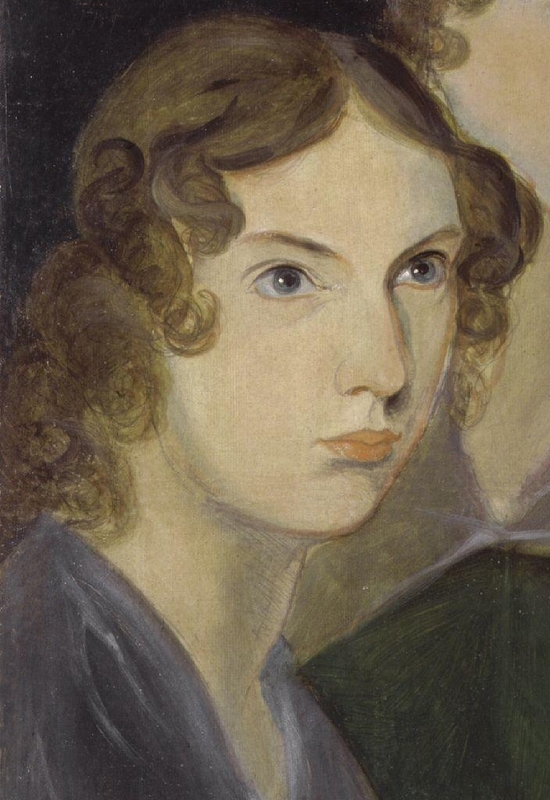 Anne was born as the youngest child of Patrick and Maria Brontë. Her four sisters were Maria, Elizabeth, Charlotte, and Emily. Her brother was Branwell Brontë.